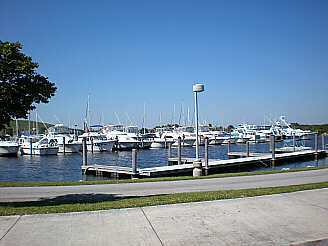 Vessel maintenance for south florida boaters is a full time job which requires knowledge and experience. Thousands of boats fall apart before their owners eyes due to improper vessel care and maintenance. 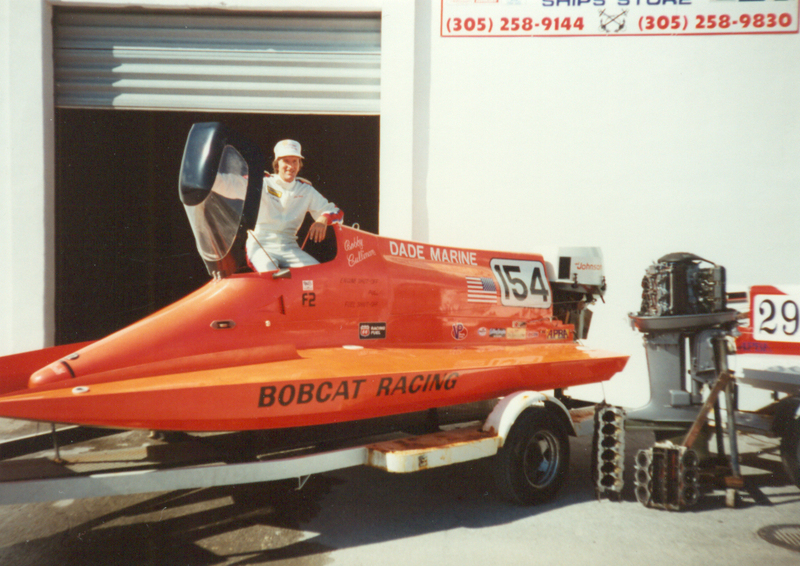 Our 40+ years of marine service experience in south florida, can prolong the life of your boat by as much as 50%. Our marine mechanics can perform all of your scheduled maintenance and boat repairs at your dock or marina so your boat will be ready when you are. Our marine technicians specialize in inboard, inboard/outboard engine repairs on Mercruiser, OMC, Volvo and Yamaha as well as outboard motor repairs on Mercury, Johnson, Evinrude, Honda, Yamaha and Suzuki outboard motors. If you are planning to purchase a pre-owned vessel it is a good idea to have the boat thoroughly inspected prior to purchase. You always want to know what your buying. In our pre purchase inspections we check the engine(s) the electrical and accessories. we check the hull condition too. We write a report so you have a powerful tool to use in negotiating price. We also give you an estimated cost of repairs to help you understand the true cost of buying the boat and know what to expect. We offer at home dockside marine service on both the east and west coasts. Whether your boat is in the water or on a trailer, we come to you and get the job done right , the first time. Our marine repair services are offered either as a vessel management plan or as a one time marine service call. Southeast Florida and Southwest Florida , boat owners may join our VIP membership and use our online boat management software to schedule marine repairs, marine inspections or to have a mobile marine technician look at a vessel they may wish to purchase. We offer complete Outboard powerhead machining services including, boring, sleeving and custom high performance engine builds. Generally this is a service reserved for high performance machine shops around he country, but we are happy to complete all of your maching needs or handle the complete rebuild for you. High quality marine repairs for all south florida boaters on all major brands of outboards, sterndrives and inboards. 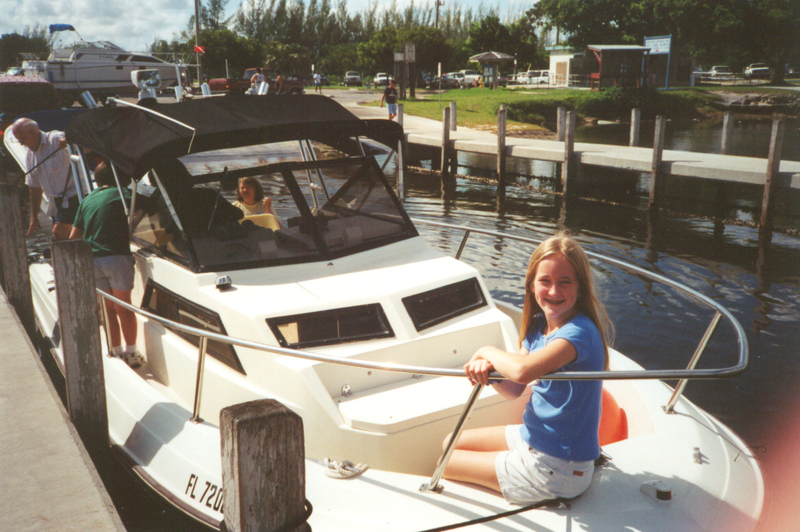 We proudly serve boaters from the Palm Beaches to the Florida Keys and the southwest coast from Sarasota to Everglades city.
? Tell us your stories or read ours.